Star2Star Communications, the World's Leading Hybrid Cloud Communications Solution, today announced that the company is a winner of the 2016 Cloud Computing Excellence Award. 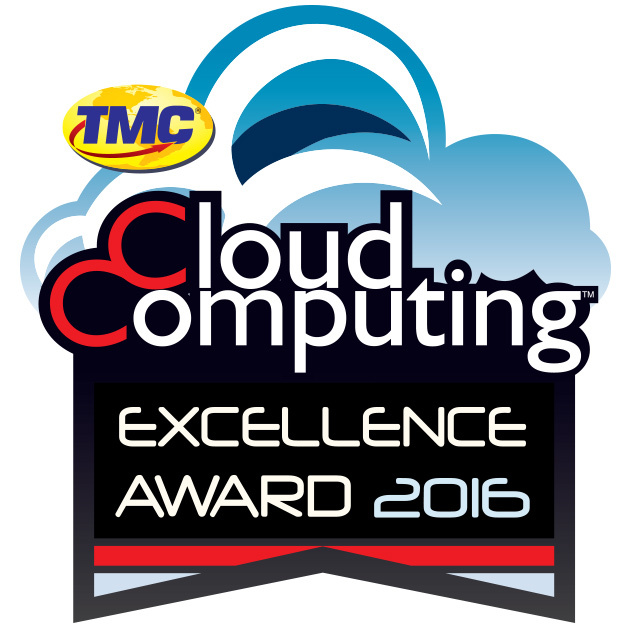 The Cloud Computing Excellence Award, presented by Cloud Computing magazine, honors vendors who have most effectively leveraged cloud computing in their efforts to bring new, differentiated offerings to market. "We are the pioneers of hybrid cloud communications, and we're pleased that the industry is acknowledging it as a superior architecture" said David Portnowitz, Chief Marketing Officer at Star2Star. "We started off ahead of the curve with our innovative hybrid cloud-based unified communications solution, and we've never looked back," he continued. Star2Star launched the concept of Hybrid Architecture more than ten years ago. The Star2Star architecture combines the best aspects of both cloud-based and premise-based Unified Communications systems. Since its introduction, the company has continually improved and expanded their product portfolio as part of their complete, end-to-end solution. 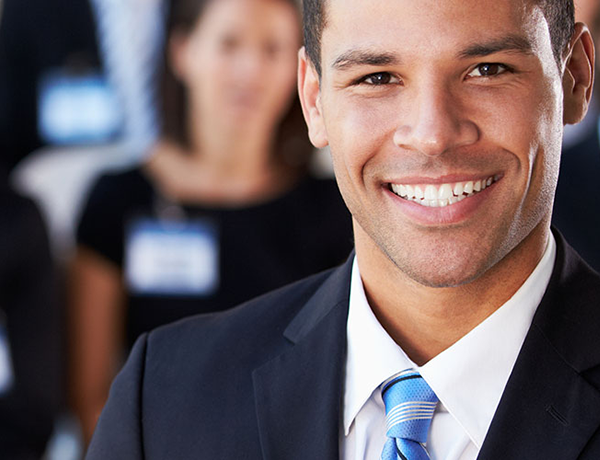 Star2Star unifies customers' voice, video, fax, instant messaging, and presence management into a single, easy-to-use system. The company has one of the highest long-term customer retention rates in the industry at 99.85% and has been recently recognized by numerous leading analysts.